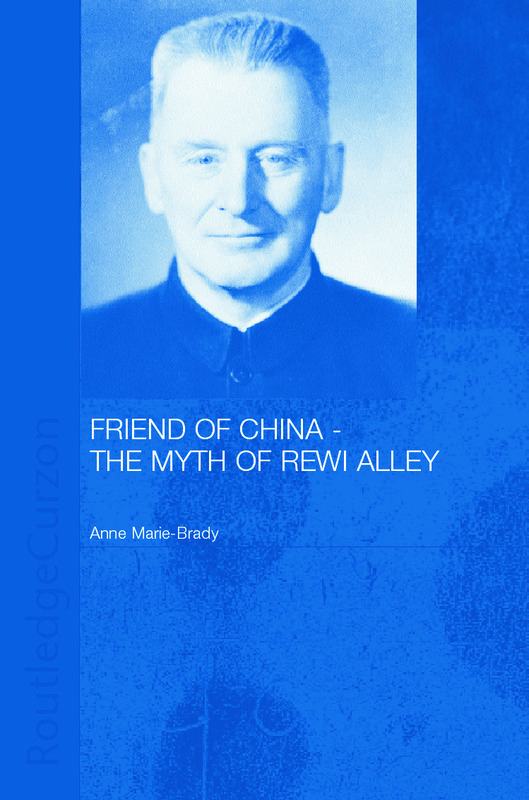 This study is a radical and controversial analysis of the life and works of Rewi Alley utilizing both Chinese materials and previously unpublished materials from western sources. Rather than a biography as such, it is a revisionist history, re-examining what we know and understand about one of the most famous, or indeed infamous, foreigners in modern China: Rewi Alley, who arrived in China in 1927 from New Zealand and lived there for the rest of his life. Alley was regarded as a great humanitarian and internationalist. Later he became an outspoken 'foreign friend' of the Chinese regime and prolific propagandist on the new China. This book examines the myth and reality of his life, using them to explore the role of foreigners in China's diplomatic relations and their sensitive place in China after 1949, laying bare the important role of China's 'foreign friends' in Chinese foreign policy.